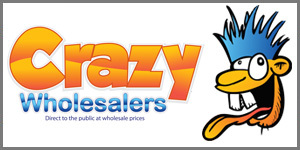 Crazy Wholesalers are a little quirky, fun and maybe a little crazy! We love what we do, we can offer amazing products for a fraction of the price direct to you, and that makes us feel great! Even though we are a little crazy we pride ourselves on offering the best possible customer service. 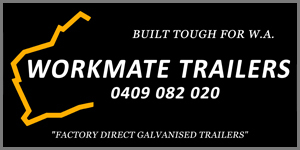 Workmate Trailers Mandurah offer a huge range of hot dipped galvanised trailers to service almost every need. Workmate Trailers can deliver a trailer ex stock, or custom build to suite your requirements. 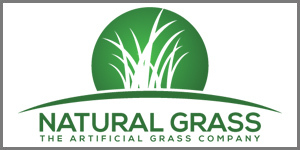 Natural Grass are WA's preferred artificial lawn supplier/distributor. From Wholesale to DIY to Install we do it all here at Natural Grass. 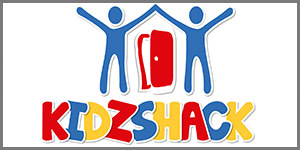 Kidzshack is a WA Owned Family Business which has been operating for over 6 years. Safety is our #1 priority. We have a large range of cubby houses both ground and elevated in a range of sizes to suit any age and backyard space.